Students in the RSO University Climate Action Network (UCAN) celebrated the long-awaited closure of two Chicago coal plants with about 100 community members in Pilsen Thursday morning. Midwest Generation, a subsidiary of Edison International, announced on Wednesday the closure of its Fisk and Crawford Plants after months of negotiations between the power company, the City of Chicago, and a coalition of individuals and organizations. Chicago is the only major metropolis in the nation with coal plants within city limits. Previous plans called for the plants to shut down in 2015 and 2018, but collaborative pressure from activists and City Hall moved the process forward. Fisk is scheduled to be retired at the end of this year, while Crawford will close in 2014. Mayor Rahm Emanuel, who promised during his election campaign to clean up or close the plants, brokered the agreement. In return, environmental groups have agreed to drop a lawsuit against Midwest Generation. Second-year Chris Hester, recruitment coordinator of UCAN, has been involved with the campaign since he arrived at the University. “It really affects the Chicagoland community. These coal plants kill more that 40 people a year,” Hester said. The initiative began 10 years ago, when a 2002 Harvard study revealed the extent to which the coal plants were negatively impacting the community’s health. Further research from the Clean Air Task Force, an environmental research and advocacy nonprofit, found that pollution from the two plants caused 42 premature deaths, 66 heart attacks, and 720 asthma attacks each year. 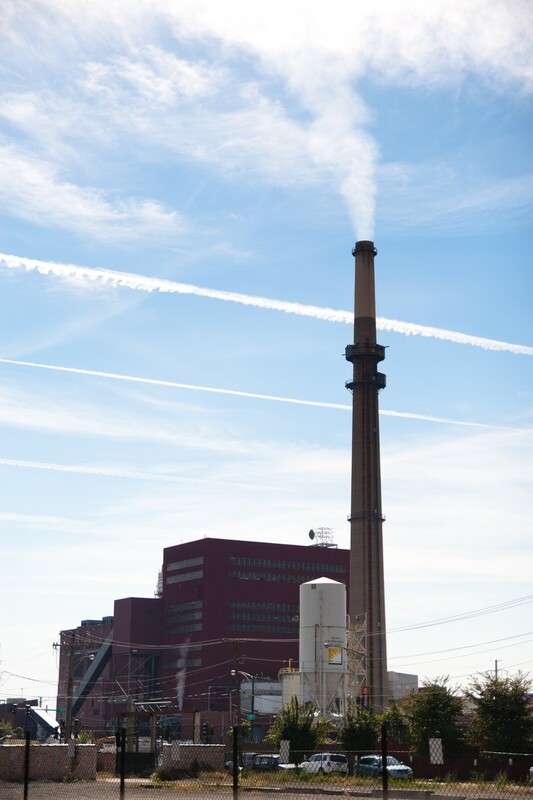 Built in 1903 and 1924, respectively, the Fisk plant in Pilsen and the Crawford plant in Little Village are among the oldest coal-fired power stations in the country. The two plants have been continuously retrofitted, and were grandfathered out of the regulations of the Clean Air Act, a 1970 federal law to regulate air quality and control pollution. Kimberly Wasserman, executive director of the Little Village Environmental Justice Organization, claims that both of her young sons have asthma caused by the pollution from the plants. She congratulated the organizations that were involved in the project. “There are people who have fought day and night, and stayed in the campaign when no one else believed in us,” Wasserman said. A number of grassroots organizations, including the Chicago Clean Power Coalition, Chicago Youth Climate Coalition, and the Pilsen Alliance, joined the campaign to shut down the plants. UCAN has participated in marches and rallies toward that end since its founding last year. Activists see the closure of the two plants as a success that will benefit Chicago residents. UCAN, joining other activists and Emanuel, will celebrate a “historical moment” in the campaign in Pilsen at a victory party on Saturday.